A Journey to Solve a Mystery. 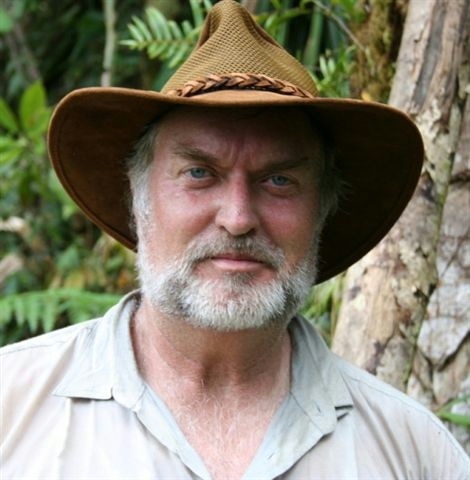 ——– Since 1994, I have made five expeditions into the remote jungles of Papua New Guinea to research a phenomenon which has led to video evidence of an unusual animal’s existence. Local natives have observed them over many years, but these unusual flying creatures that emit their own bioluminescence have eluded modern efforts to effectively observe and document them. Here you will meet several eyewitnesses of this rare, elusive creature and read their stories. You will also see a computer analysis of my video of the creature’s bioluminescence and how it demonstrates that their light is not any type of man-made or artificial light source. My contacts in Papua New Guinea have recently located another area for further research to be conducted. This promising area is so remote that the closest native villages are a four-day hike away. I am in need of funding for an eight week research expedition. Due to the remote area needed to travel, the cost for the eight weeks is $16,000.00 USD. If you know of anyone, or organization who would be interested in supporting this research please email me. Thanks for visiting. Hope you enjoy the adventure. Finally got the overhauled rudder for the Cessna 185 painted to match the rest of the plane. Now have it boxed up and ready to head out and install the rudder. 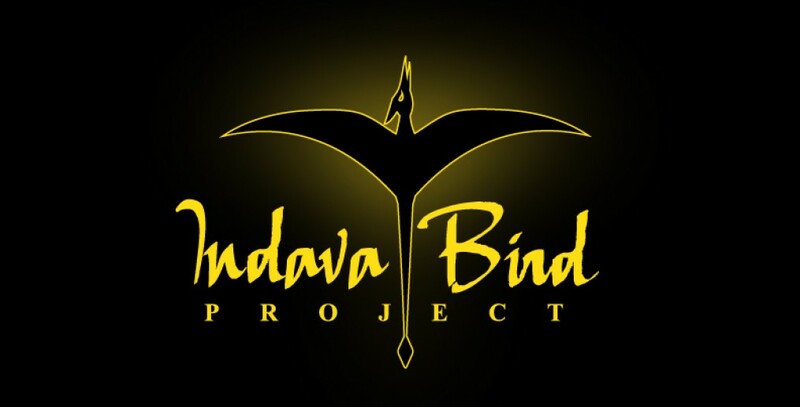 Once that is accomplished and the plane is airworthy again I am planning to do more Indava Bird research. Hopefully two weeks of researching in the area where all this first was reported by Duane Hodgekinson back in 1944. I will be within 20 miles of Umboi Island where back in March 2017 loggers reported scaring up a creature that flew over them around noon time. It would good to get a daylight sighting. With my only evidence being the bioluminence video taken at night there is nothing in the way of morphology to determine the actual shape of body and wings. I would be satisfied at this point in my research to photograph a Mega Bat, something seen in daylight! I will report more as things develop. I will be out of communications for almost the two weeks. ← Bush plane damaged! Needs new rudder! I need to draw you a picture of what my nephew an I seen , we seen it close as it glided over !! False start now to continue on. Bush plane damaged! Needs new rudder!